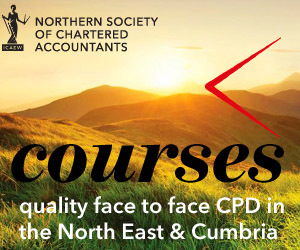 We deliver local support to ICAEW members and ACA students through a number of branches and groups which form part of Northern Society of Chartered Accountants (NoSCA). Coverage: Arranges events for ICAEW members in Tyne & Wear, Northumberland and northern County Durham. Hazel aims to assist the offering of a wide range of technical and social events for Tyne & Wear members, to encourage members to benefit from their local society network and further promote Tyne & Wear as a leading branch. It is your society, so if any member would like to join the committee or suggest possible events (social or technical) then please contact me! Coverage: Arranges events for ICAEW members in the Tees Valley, Northern Yorkshire and South Durham. We were established as the North Yorkshire and South Durham Society of Chartered Accountants in 1950. Together with their fellow committee members Angela and Emma aim to maintain the excellent programme of professional and social events, drive the society forward to evolve and grow by developing events, support and training for members. Coverage: Arranges events for ICAEW members in north and west Cumbria. We support members who live or work across the historic counties of Cumberland and Westmorland. 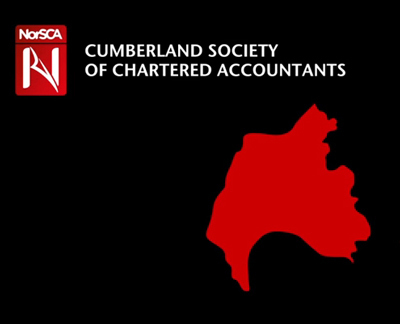 Find out more about Cumberland Society of Chartered Accountants here. More information about NEYCAG can be found in the NEYCAG section of this website. Details of the NEYCAG committee can be found here. Coverage: Arranges events for students training for the ACA qualification in North East England, Teesside and in Cumbria (CCASS). More information about NCASS and CCASS can be found in the NCASS section of this website. Details of the NCASS and CCASS committees can be found here.